blog Updates Pump it up! Brew packs and Beer Brew Collabs! Sunny Greetings from the Netherlands and China. We are back with some news/update of the current development status. What can you expect this update? 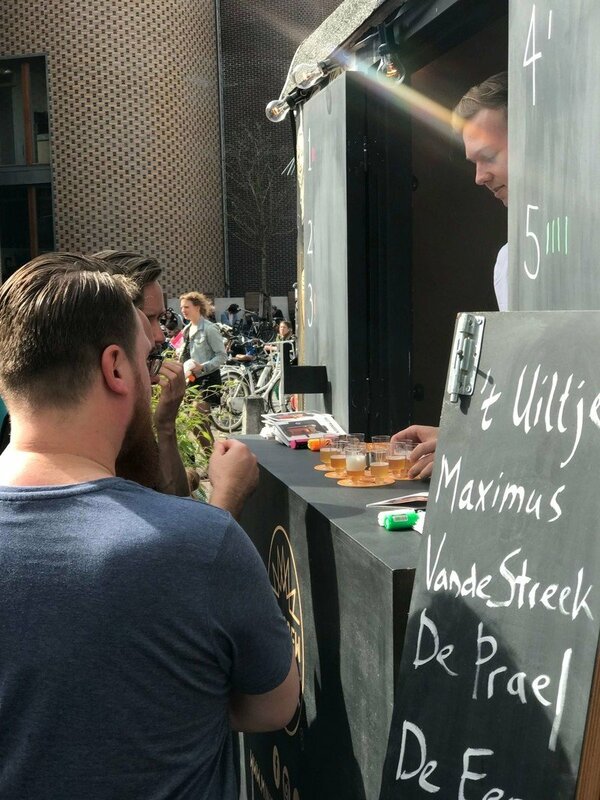 3) Beer Brewing Collabs for the Streekbier Festival - we found a winner. Next to usability as well as functionality we are also testing the OTB MiniBrews and each of its component for lifespan - for each single part individuality, as well as the whole system in our laboratories as well as at our factory. For the last couple of weeks, we specifically focusing on the pumps and filters - since they are one of the most highly loaded parts during brews with a big malt bill. Currently, the tests are still ongoing but we can already notice that we’ve made specific progress between our WS 1.0, 2.0 until to the OTB series. These tests will also continue when our new Engineering Build 1 samples are arriving at the end of the month. In addition, to this small alteration, we have intensively tested our sparging functionality on the system. 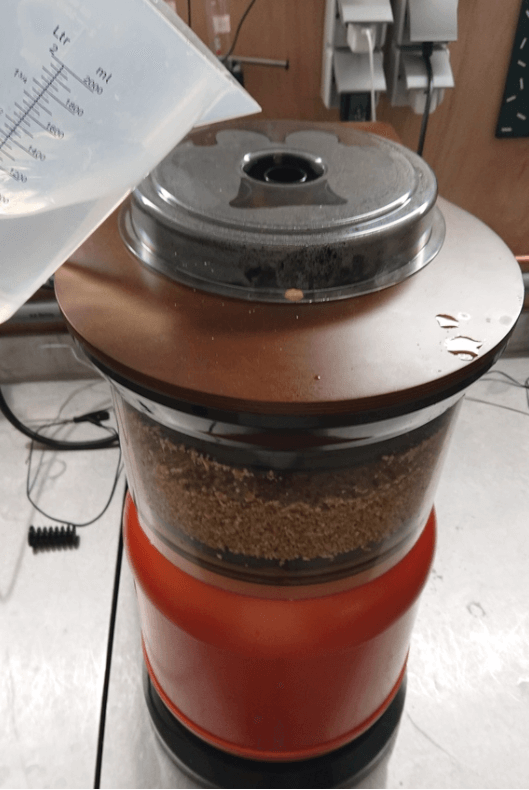 Sparging includes pouring water over your malt-bed after the mashing process, flushing out the leftover sugars in the spent grains. At the MiniBrew the sparging happens by pouring water into the hole on top of the hops carousel. Here the water will be distributed by a flat plate with holes over the malt bed. Further, we also received new brew packs to perform test brews and optimize them based on ingredient quality and consistency of the final brews. These alterations are highly important when it comes to the ingredient consistency in ingredient quality and quantity and overall influence the reliability and quality standards of your beers. 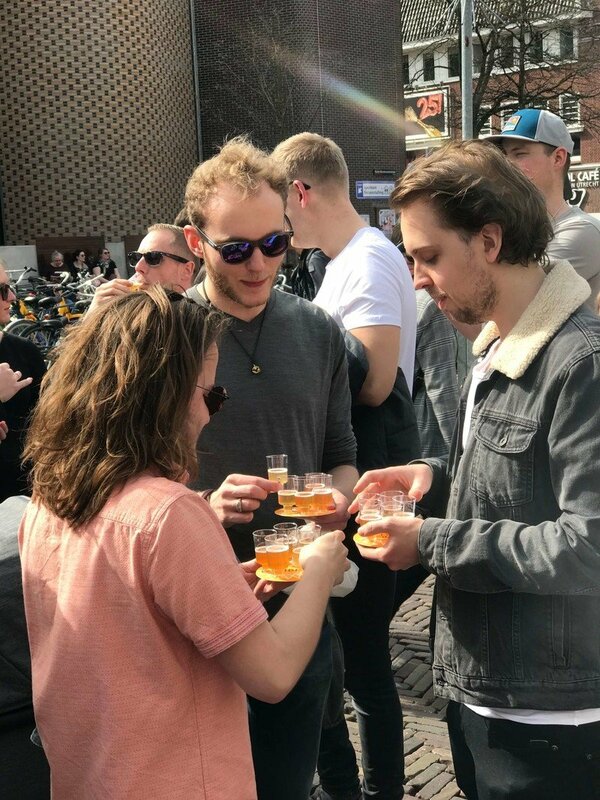 Since we are testing various recipes with various brews including fermentation it will take some time before we can share all the information. We will keep you posted. 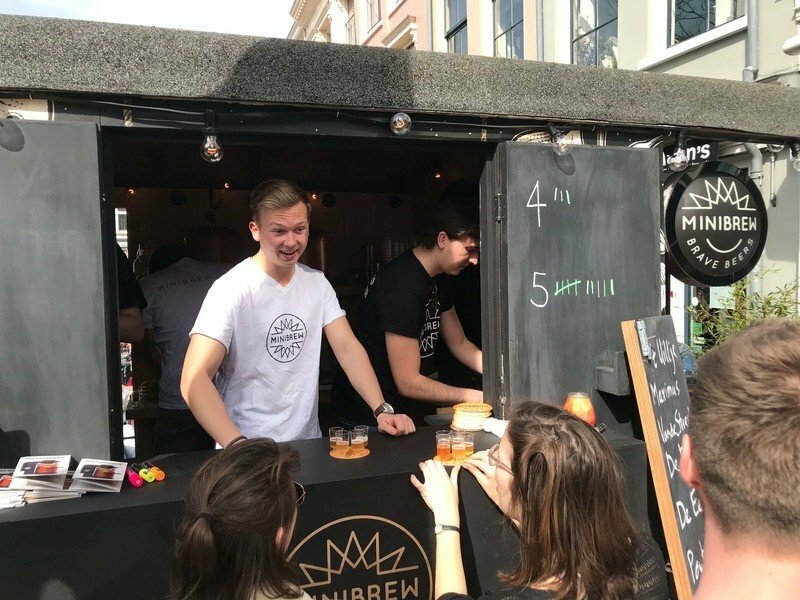 Last but not least we represented MiniBrew on the Streekbier Festival, where we were serving 5 beers brewed by brewers on the MiniBrew as mentioned in the last two updates. Congratulations to Bird Brewery and Stapzwan for winning the Collab Contest. 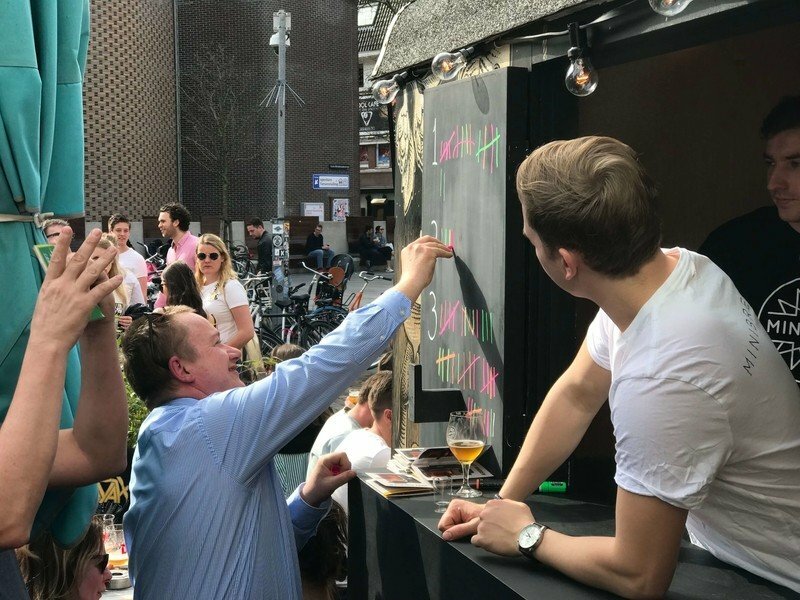 Here are some impressions from the blind tasting by consumers and beer experts/sommeliers. Which ones was your favourite? P.S. Greetings from Adrien, Steven, Ko, and Bart that are currently at our factory in China and observing the production and testing the new EB1 series.